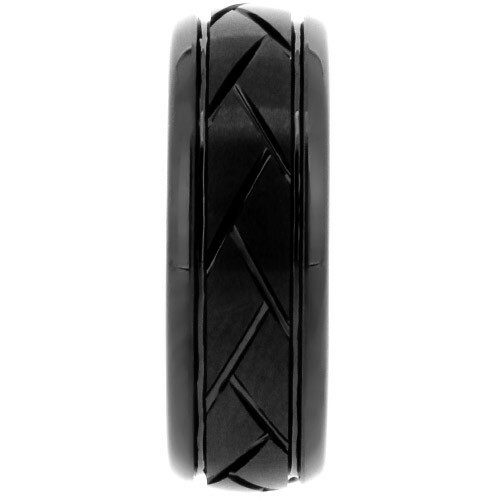 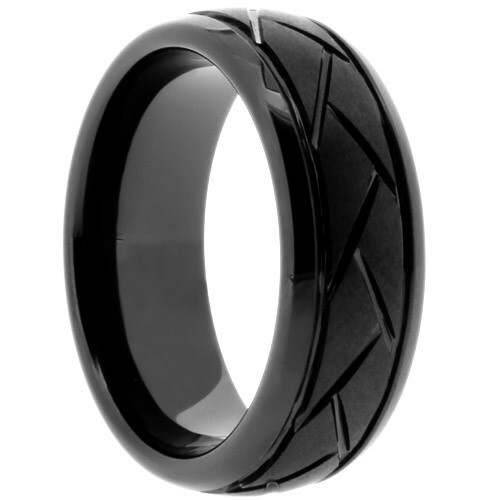 8 mm, Black Ceramic with Domed/Grooved Design and polished edges, and comfort fit. 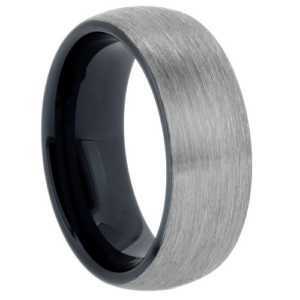 Black Ceramic is a contemporary metal that is referred to as the “permanent shine” metal in that it does not lose its luster. 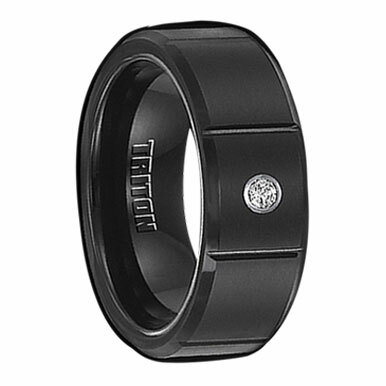 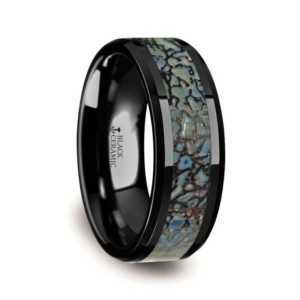 The black ceramic used in this collection is Hi-Tech Ceramic or Jewelry Grade Black Ceramic. 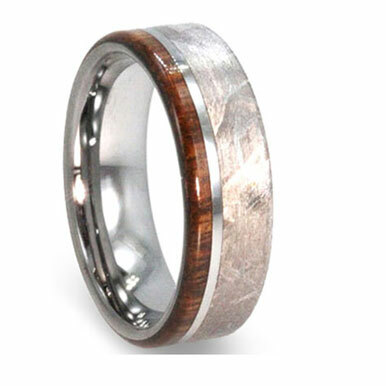 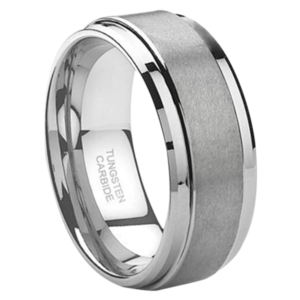 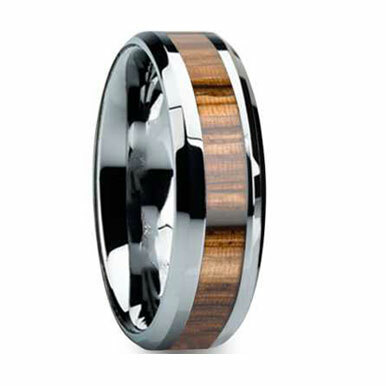 The product is mixed with carbon to form a lightweight carbide similar to tungsten carbide making it extremely scratch resistant. 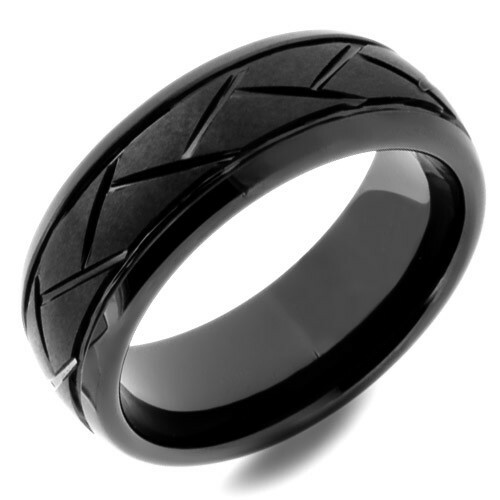 Black Ceramic is known for its stunning scratch-resistant finish and holds its shape and shine indefinitely.